We are 3 guys doing a podcast out of our houses…we drink and try to make you laugh all out of our own pockets!!! Drink Up!!! Syndicated on radioreddit.com - talkradioreddit Also available on Stitcher Radio. 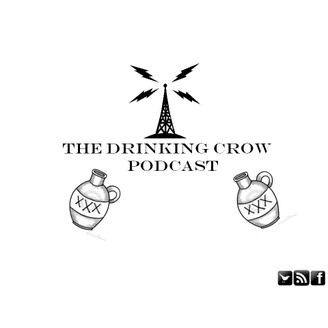 The Drinking Crow Duke It Out!